At Waterfall Bath Enclosures, we don’t just develop luxury bath products, we develop luxury lifestyles. We are an industry leader in the design and manufacture of bath and shower enclosures offering innovative and cost effective solutions to meet the evolving needs of today’s homeowner. Our bath enclosures are available in a wide selection of designs, finishes, and architectural glass options to reflect your individual style. 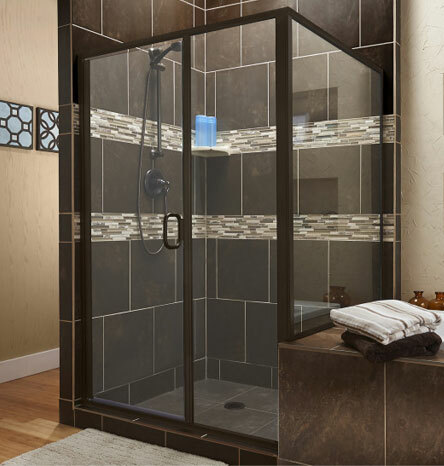 Waterfall’s Aluminum & Glass and All-Glass Bath Enclosures are carefully handcrafted to ensure that every model is made water-tight with features including magnetic closures, functional vinyl seals, and drip rails that direct overspray back into the shower pan. Our units are available in Sliding, Pivot, Heavy Glass, and Stall configurations in three durable designer finishes: Brushed Nickel, Oil-Rubbed Bronze, and Polished Chrome. 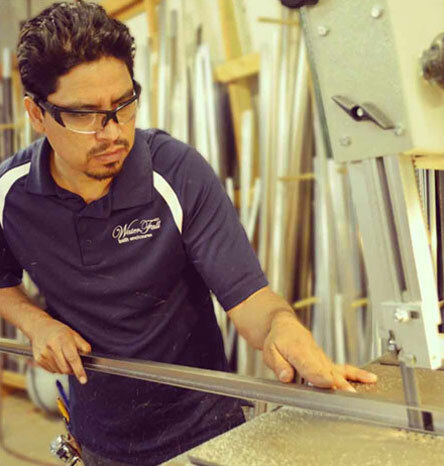 Standard and custom designs are available in over 20 fashion glass options. Our state-of-the-art showroom, open to the public 5 days a week, is conveniently located at the intersection of I-635 and I-35 in Carrollton, TX, and features a large selection of Waterfall Units in true-to-life settings complete with tile, marble, fixtures and bathroom essentials. Our knowledgeable, bi-lingual staff is eager to assist you. Waterfall Bath Enclosures is a young company founded on 42 years of industry experience dedicated to providing industry leading products through innovation, performance, and complete customer satisfaction. Give us a call today and you’ll find that our distinctive style and array of choices is well suited for any size bathroom, any style, and any budget. Now that’s luxury.